This week has been really busy week at School. 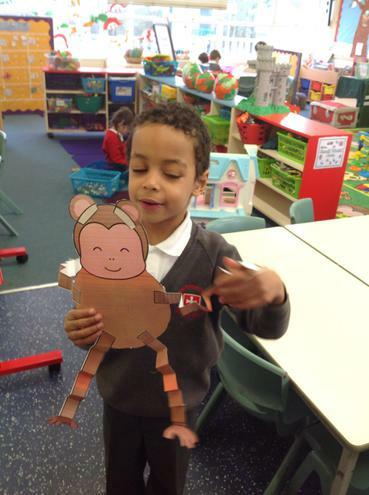 KS1 have been celebrating Chinese New Year by making monkeys, role playing Chinese restaurants and trying to write Chinese Script. Yesterday the whole school were treated to Capt'n Half Inch Marvellous Maths show. Today, everyone is participating in a skipping workshop led by Skip to be Fit.